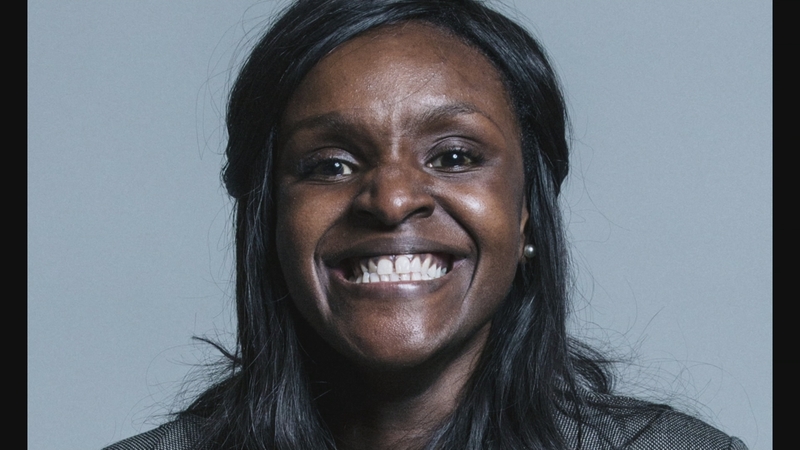 The former Labour whip Fiona Onasanya has been suspended from the party and urged to resign as an MP, after she was found guilty of lying to police to avoid a speeding charge. The Peterborough MP could now face jail, after she was accused of colluding with her brother Festus after her car was clocked driving more than 10mph above the speed limit. Prosecutors alleged Ms Onasanya had lied “persistently and deliberately” to avoid prosecution, claims she denied in court. A warning: this report has flash photography from the beginning.